I am often asked by golf product manufacturers and service providers to help promote them for a commission. While I appreciate their need to expand their customer reach, I unfortunately can’t simply product promote on every blog. Now, I don’t think I would mind receiving free product and writing a review about it, but to be candid, I can be brutally honest and if I don’t like something, I can’t pretend that I do. 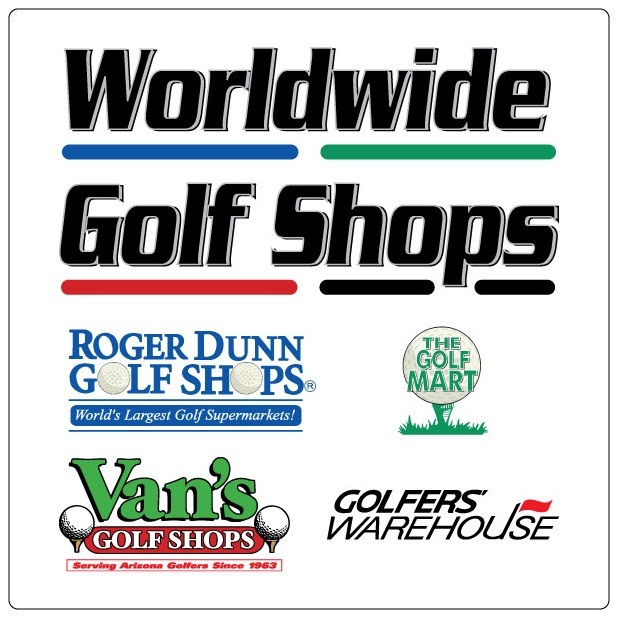 There is an easier way to find multiple affiliates to sell and promote your golf product line. You can join an affiliate hub. An affiliate hub pulls together multiple companies with products and services with multiple affiliates and match them up. The sellers are able to create specific criteria for their affiliates to qualify to sell their products. If you have a high end product for example, you wouldn’t want it promoted on a low-income marketing website. One such affiliate hub is LinkConnector. It’s important to check the reviews for affiliate hubs such as Link Connector. This is a good company because they pay their affiliates on time and efficiently. That’s what affiliates like. This is important to sellers because there will be more affiliates in the pool to potentially promote your products. It also becomes a two-way street. The more sellers, the more options affiliates have and vice-versa. Hey Sinnary! This is wonderful information – thank you!! So glad its helpful Jack!